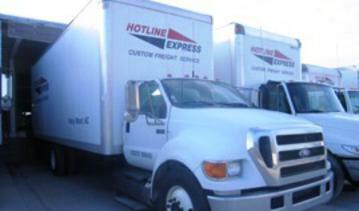 We offer a variety of freight services to meet your specific needs. Our team of experienced freight professionals is dedicated to unsurpassed quality and absolute satisfaction of our customers. 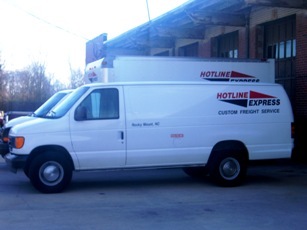 Special deliveries - liftgate, appointments, nonconforming freight sizes, etc. Our diverse fleet allows us to quickly move your freight based on the unique needs of each shipment: you don't pay for empty space and we don't wait to "build a load". Your freight is delivered in drive time. A state-of-the-art 50,000 square foot warehouse and decades of freight handling experience allows us to cater a full service warehousing solution to your individual situation. Each service is designed to meet and exceed the needs of our customers.